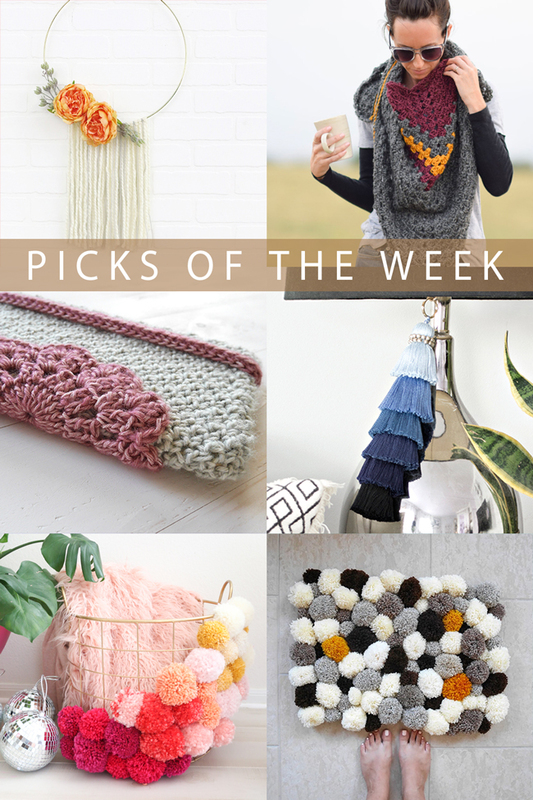 With the Craft Yarn Council’s fall Pompom Party campaign in full swing, the hugely popular pom pom trend shows no sign of slowing. 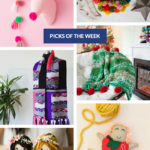 Pom poms, tassels, yarn-adorned wall hangings, and latch hooking are going to continue to fill Pinterest and our blog feeds for many more months to come. Is anybody mad about it? Because I don’t think I am! 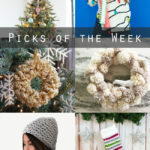 put a pom (or tassel) on it! 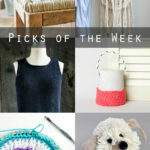 Learn ALL about the next Read Along Knit Along, which starts Monday, October 2.